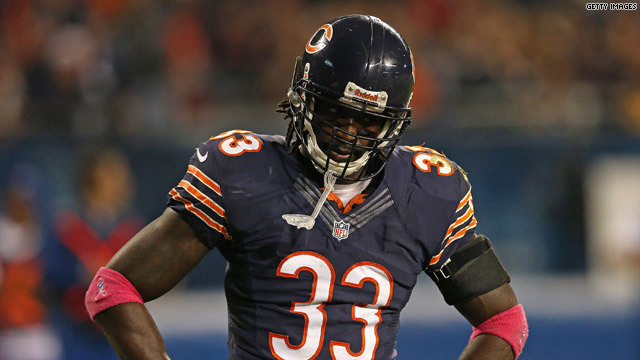 We may have seen the last of Charles Tillman as a Chicago Bear. A source close to the team says the Bears will place Tillman on injured reserve after he suffered a triceps injury in last nights win against the San Francisco 49ers. Tillman suffered a season-ending triceps injury last year as well. 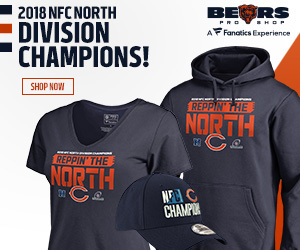 The Bears can’t place Tillman on IR with designation to return because they used that spot for wide receiver Marquess Wilson. Rookie corner back Kyle Fuller will step into the starting role with Tillman out. Fuller recorded two interceptions in last nights game. Tillman has 36 interceptions and 42 forced fumbles in 12 seasons with the Chicago Bears. The #Bears are planning on placing starting CB Charles Tillman (triceps) on season-ending injured reserve, a source said. Follow me on Twitter @Zack_Pearson.